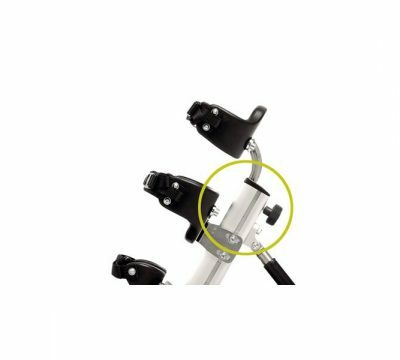 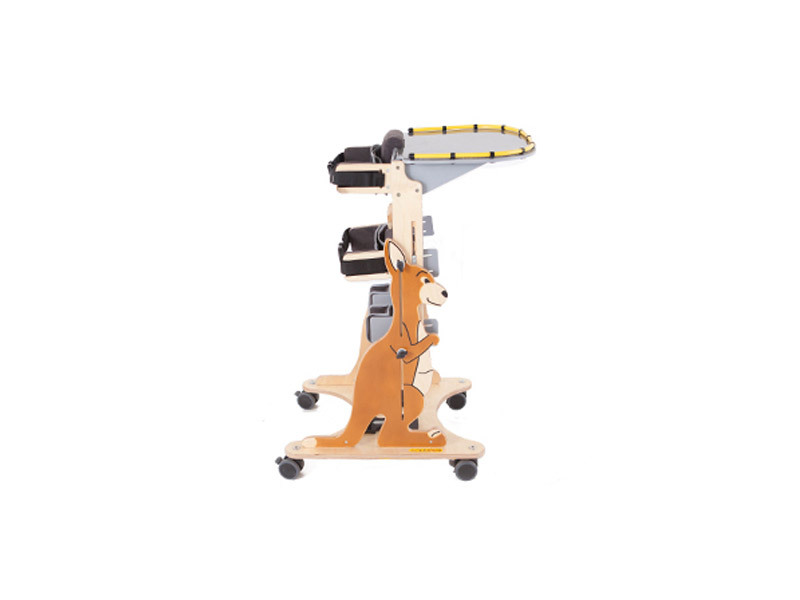 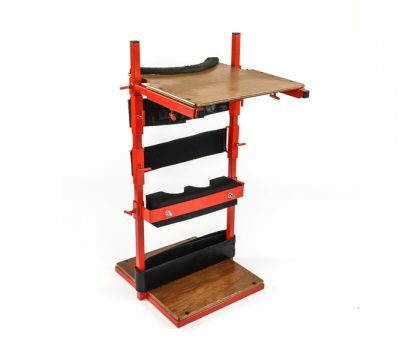 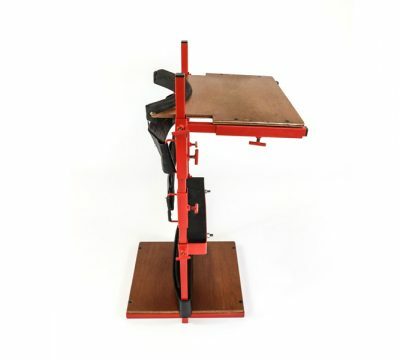 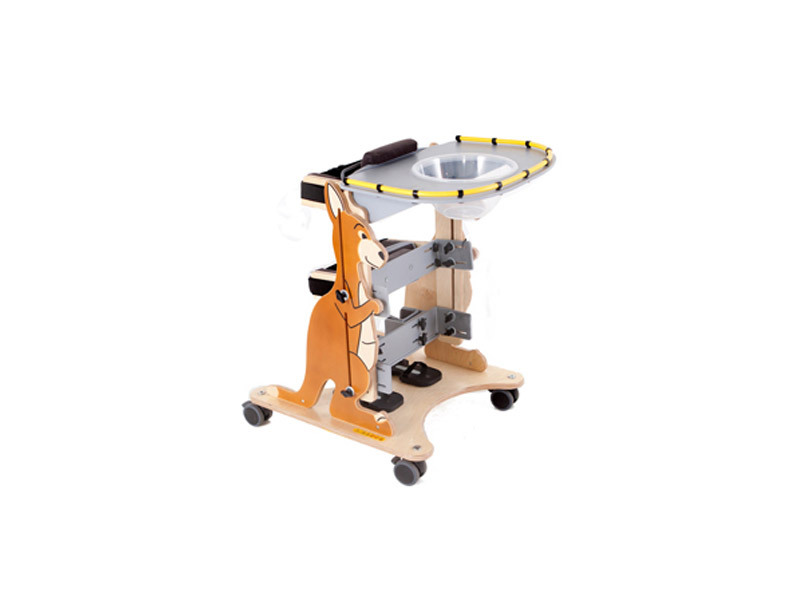 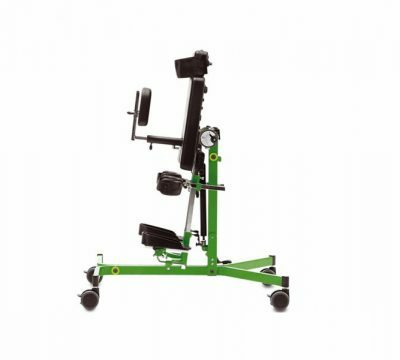 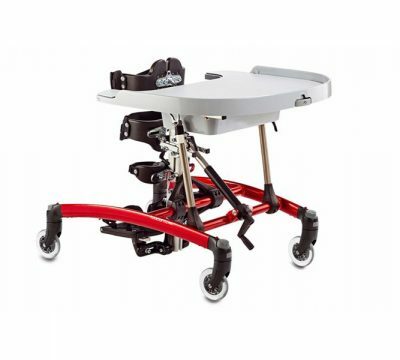 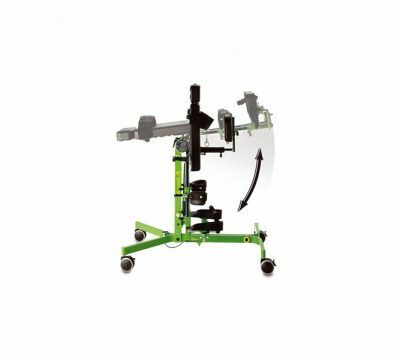 Assisted upright standing is a way for children with moderate ability to experience standing and to improve muscle strength and Kangaroo provides this perfectly. 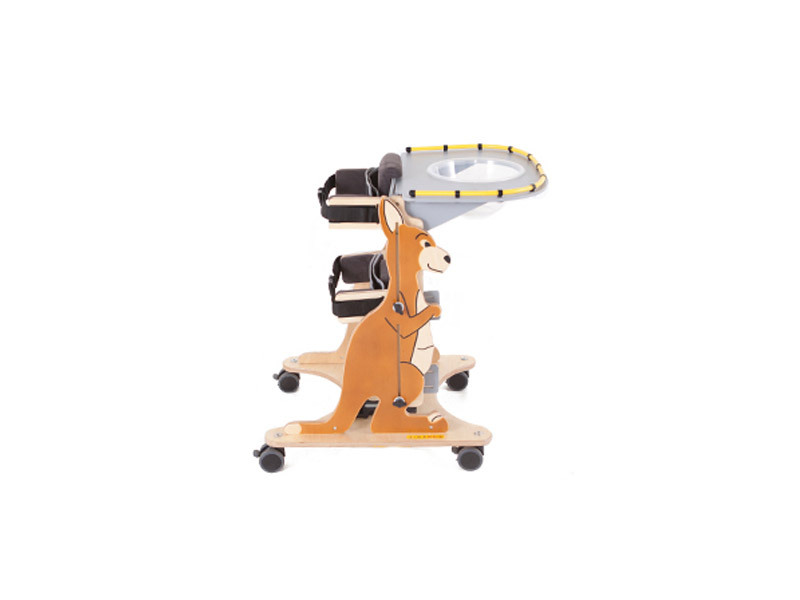 Kangaroo has the capacity to adjust in the correct way to offer older children true upright standing, having an adjustment in three planes: knees, pelvis and chest, to ensure that the support it gives encourages an efficient standing position. 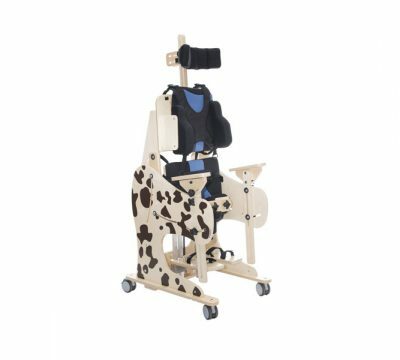 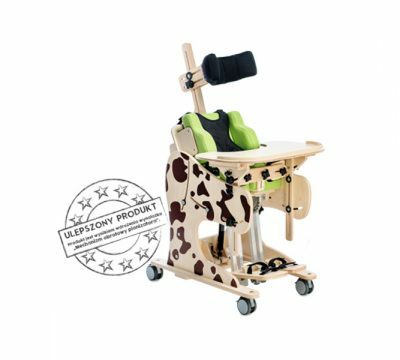 Kangaroo has been designed to offer excellent support for children in an upright standing, and the range of support and adjustment options available creates a product that is suitable for children aged between three and seven years.